Ahead of UFC 228, Darren Till insisted that his days at welterweight were numbered. Till came up short in his first attempt at UFC gold as he was submitted in the second round by defending champion Tyron Woodley. Prior to the main event of UFC 228, the previously undefeated Liverpudlian insisted that he wouldn't be hanging around at 170lbs for much longer. "You’ll be looking at two, three fights at welterweight, and that’s me done," Till admitted. "I’m 25. I’m not putting my body through this for much longer. "As I get older, I’m starting to see that it’s just not necessary. It’s a lot of weight to cut, and I don’t need to do it." 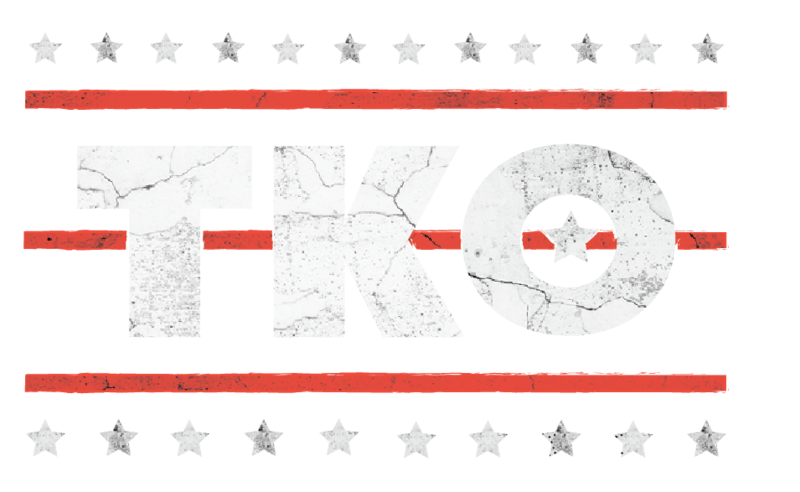 Till is one of the larger welterweights on the UFC roster and has missed weight in two of his seven Octagon outings. But while 'The Gorilla' claims that his future lies at middleweight and even potentially light heavyweight, his nutritionist believes Till can continue making 170lbs without issue. Eoghan Gallagher, who masterminded Till's successful cut last week, has no concerns about his client's ability to make welterweight moving forward. "[The weight cut] did go extremely well in the end," Gallagher told Peter Carroll on the latest episode of Eurobash. 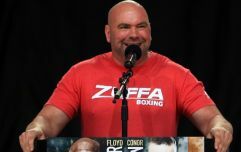 "I was very confident [he would make weight] and I think he can make 170 with ease for years to come, it’s just all about what his preference is moving forward." 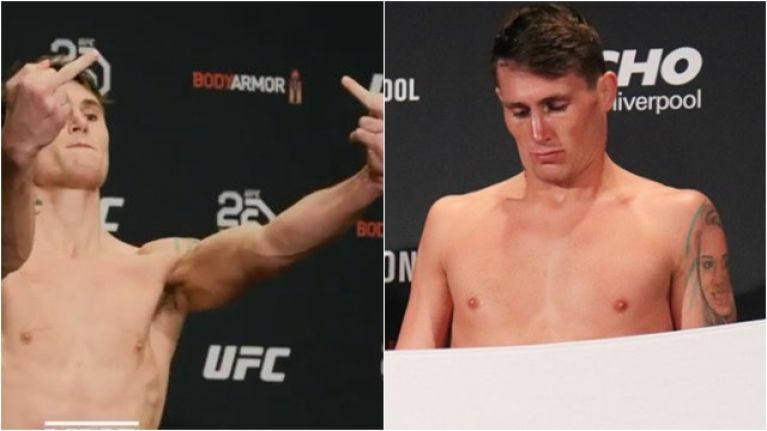 Till actually came in at 169lbs at last Friday's weigh-in ceremony and flashed his middle fingers as his weight was read out, hitting out at critics who doubted his professionalism. Gallagher added: "This cut was super easy. The actual water cut itself did not take a significant amount of time. When he jumped on the scales and we saw 170, his teammate Mike Grundy and I were there, we were all together and it was a really emotional moment for us. We just hugged it out and we were like, ‘Wow’. "Absolutely, Darren can make 170 with ease with the systems that we have in place."